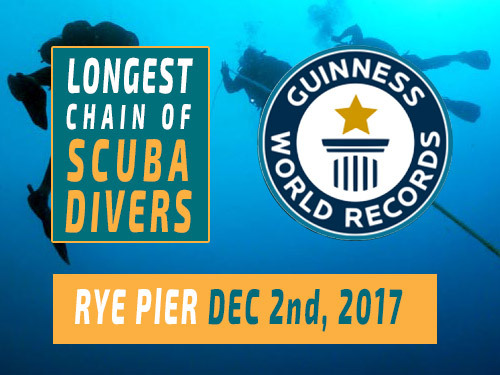 On December 2nd, 2017 there will be an attempt for the ‘Longest Chain of SCUBA Divers’. What a great fun day it will be and it is open to all divers. A Southern Right Whale visited Port Phillip Bay this week. 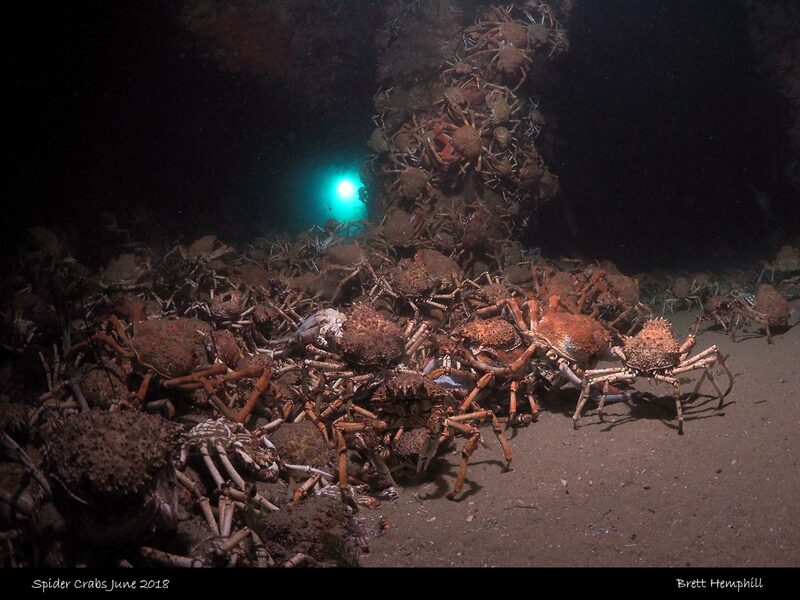 It was spotted within a short distance (around 200m) from Bonbeach, Chelsea and Aspendale, and also was spotted quite close to Frankston Pier. 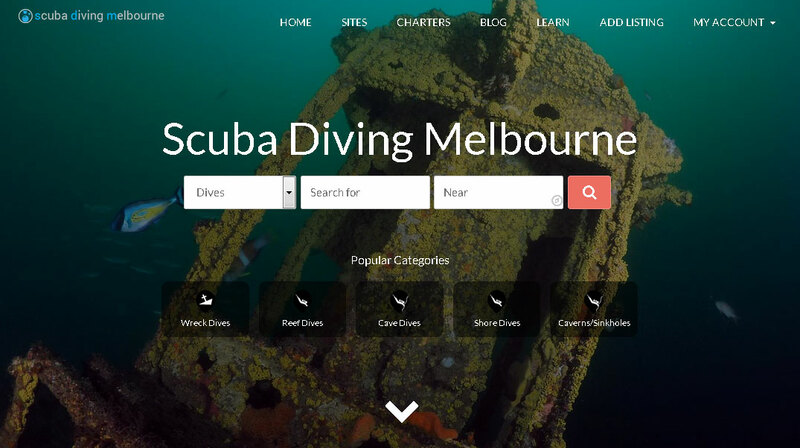 Any time we add new dive site it will automatically appear on our facebook page also.